Olympiodorus, Commentary on Paulus, 564 C.E. the website of Dorian Gieseler Greenbaum. When I began my study of astrology in 1988, I never thought that I would be able to combine my college major with it (see my "Bio" ), but that’s what happened. After studying ancient and medieval astrology with Robert Hand and others over several years, I translated the Introduction of "Paulus Alexandrinus" , along with a commentary by "Olympiodorus" , for ARHAT Publications. My work at a Waldorf School as a classical languages teacher introduced me to Rudolf Steiner’s use of "temperament" in Waldorf Education. Since astrology, or at least traditional astrology, also uses temperament in chart analysis, I was able to make a study of correlating temperament with the birthchart. This study led to my book "Temperament: Astrology's Forgotten Key" . 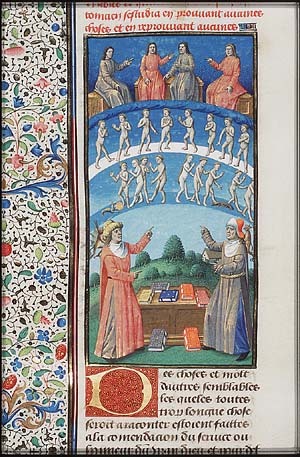 Classical Astrology as a specific term is used in two different ways. It can refer only to the astrology of the Hellenistic Era and the Roman, Late and Early Byzantine Empires. (In this usage it is synonymous with the term “ancient astrology.”) Or, it can be used as a general term, synonymous with “traditional astrology,” meaning the astrology practiced in the western world prior to about 1700. 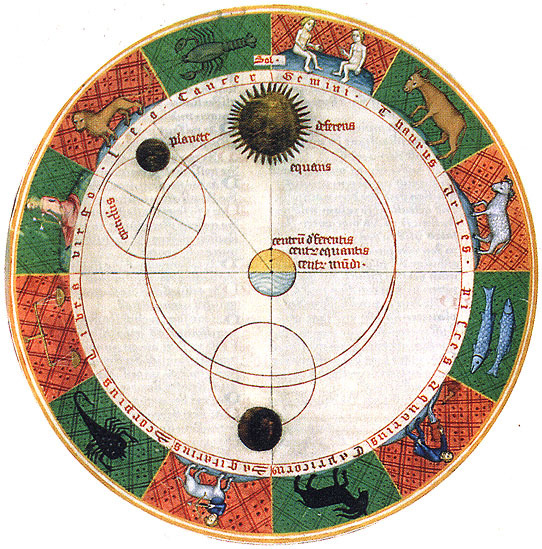 In that sense it includes ancient astrology as well as medieval and Renaissance astrology. 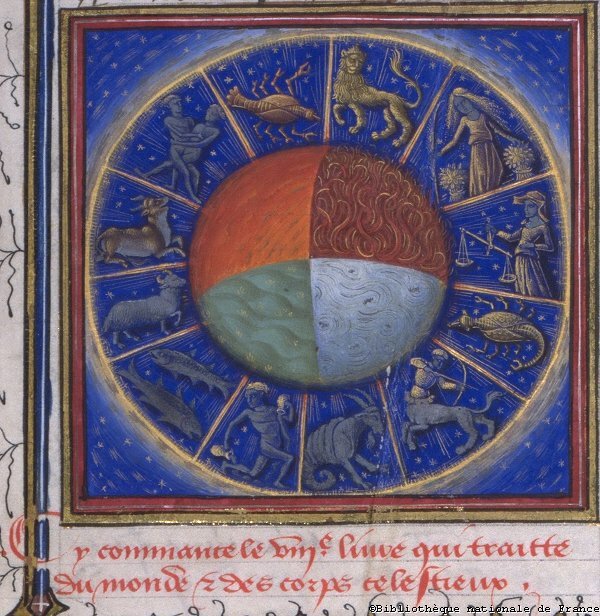 From my study of this astrology over the last eight years, I am convinced of both its usefulness and its elegance. Although I am not a classical astrology ‘purist’ (I do use the outer planets in my astrological work), I believe there are many techniques used in classical astrology that may be fruitfully employed by modern astrologers. Classical astrology puts meat on the bones of astrology while adding height and depth to its soul and spirit. As a divinatory art and science (in its original meaning of ‘knowledge’), it helps to put us back in touch with the divine.